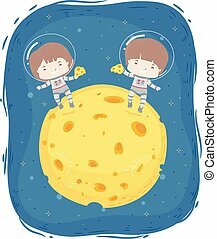 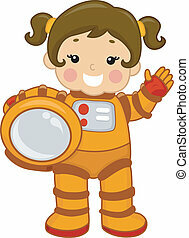 Astronaut girl. 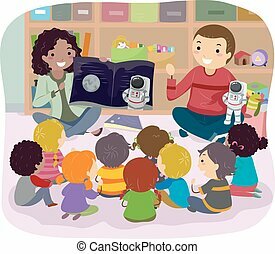 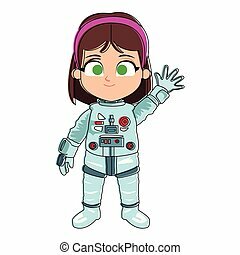 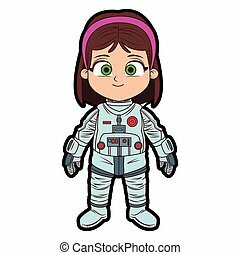 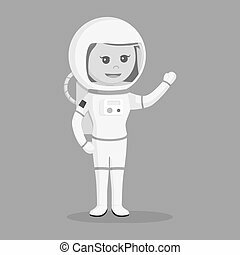 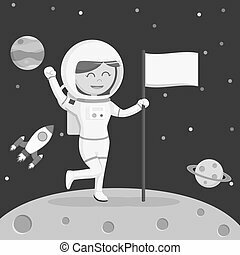 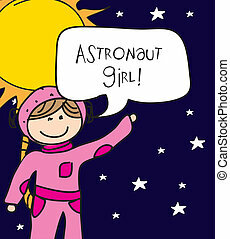 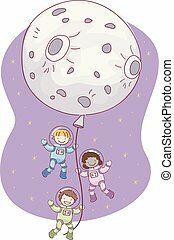 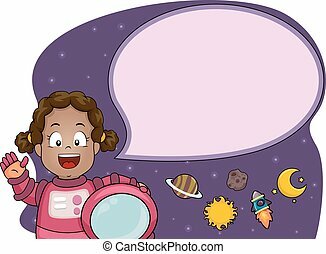 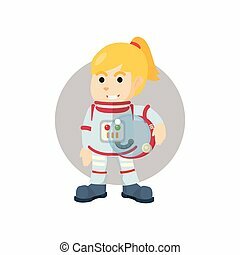 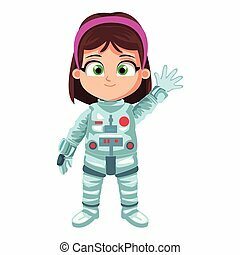 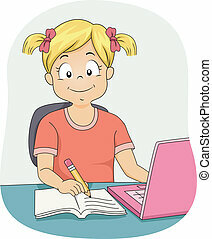 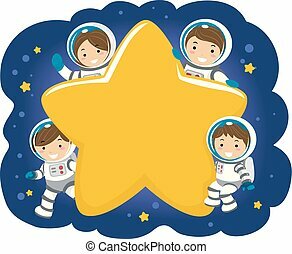 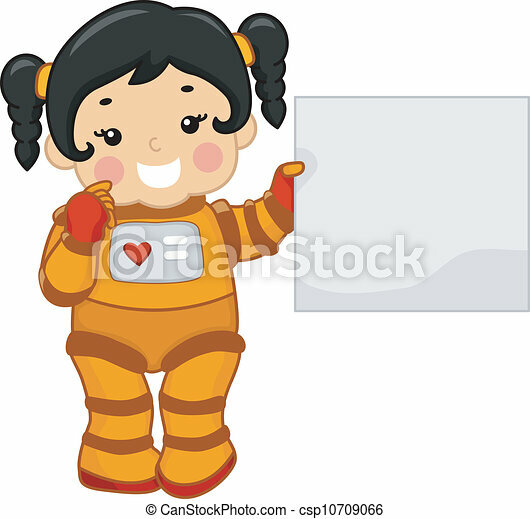 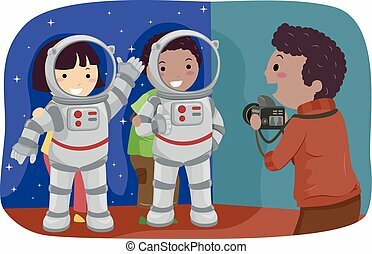 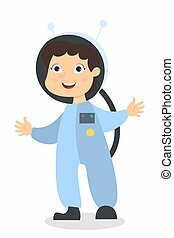 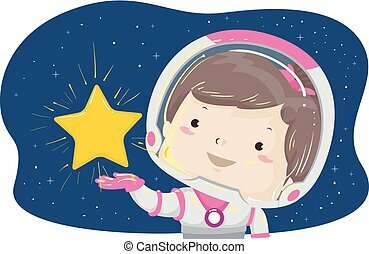 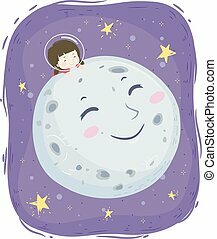 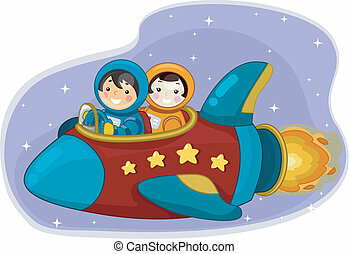 Illustration of a girl holding a blank board while dressed in a spacesuit. 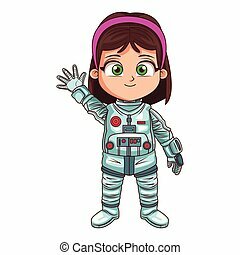 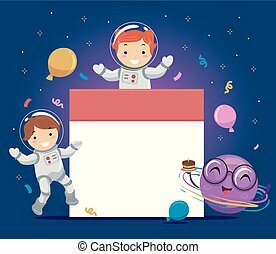 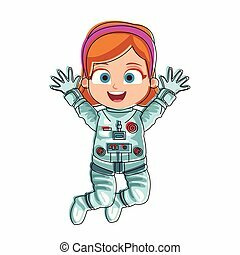 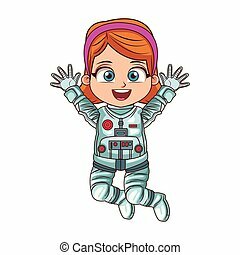 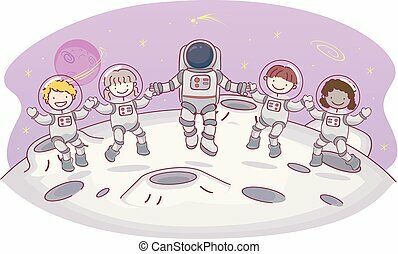 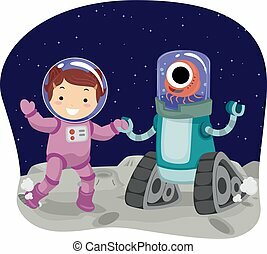 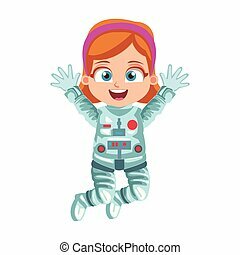 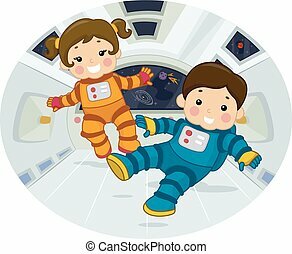 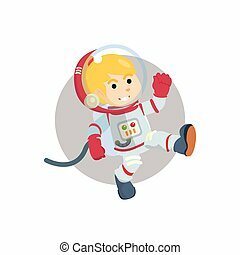 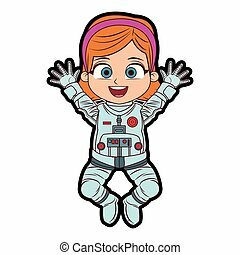 Isolated astronaut girl in costume with helmet.